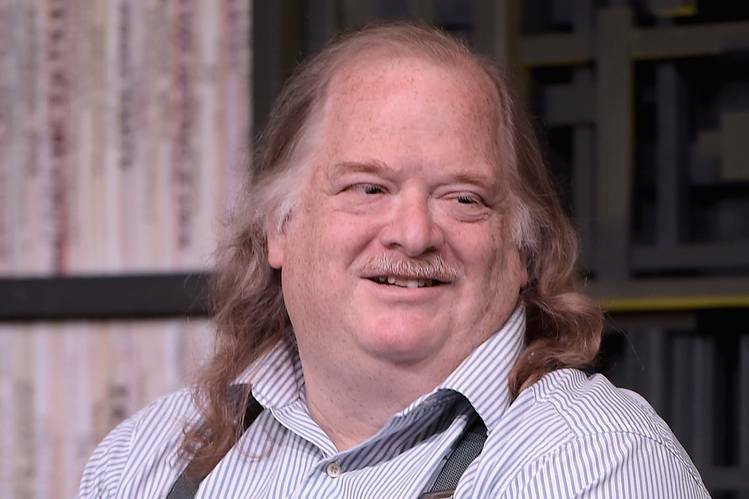 LOS ANGELES — Jonathan Gold, who turned into the primary eatery pundit to win the Pulitzer Prize for feedback, has passed on. He was 57. The Los Angeles Times, where Gold most as of late worked, detailed that he passed on Saturday in the wake of being determined recently to have pancreatic growth. "I can't envision the city without him. It just feels off-base. I feel like we won't have our guide, we won't have the spirit," said Laura Gabbert, who coordinated "City of Gold," a 2015 narrative about the pundit. "It's such a misfortune. I can't fold my head over it still." Gold's audits initially showed up in L.A. Week after week and later in The Times and Gourmet. He was granted the Pulitzer Prize in 2007 while at L.A. Week after week. He was a finalist again in 2011. "There will never be another like Jonathan Gold, who will perpetually be our splendid, vital guide through the culinary heaven that is Los Angeles," Mayor Eric Garcetti said in an announcement. "Jonathan earned overall approval as a sustenance faultfinder, however he had the spirit of a writer whose words helped perusers wherever comprehend the history and culture of our city." The Times noticed Gold's surveys, showing up in his section called Counter Intelligence, concentrated on "gap in-the-divider joints, road nourishment, mother and-pop shops and ethnic eateries," which he liked to call conventional eateries. Known as J. Gold, he had an unmistakable style, wearing suspenders, a marginally crumpled traditional shirt, mustache and wipe of fluffy strawberry light hair. Ruth Reichl, who altered Gold at The Times and at Gourmet, called him a pioneer. "Jonathan comprehended that nourishment could be a power for uniting a network, for understanding other individuals," she told the daily paper. "In the mid '80s, nobody else was there. He was a pioneer and he truly changed the way that we as a whole expound on sustenance." Gold likewise won various James Beard Foundation reporting grants amid this profession. In May, he got the Craig Claiborne Distinguished Restaurant Review Award. His audits were assembled into a book, "Counter Intelligence: Where to Eat in the Real Los Angeles," in 2000.